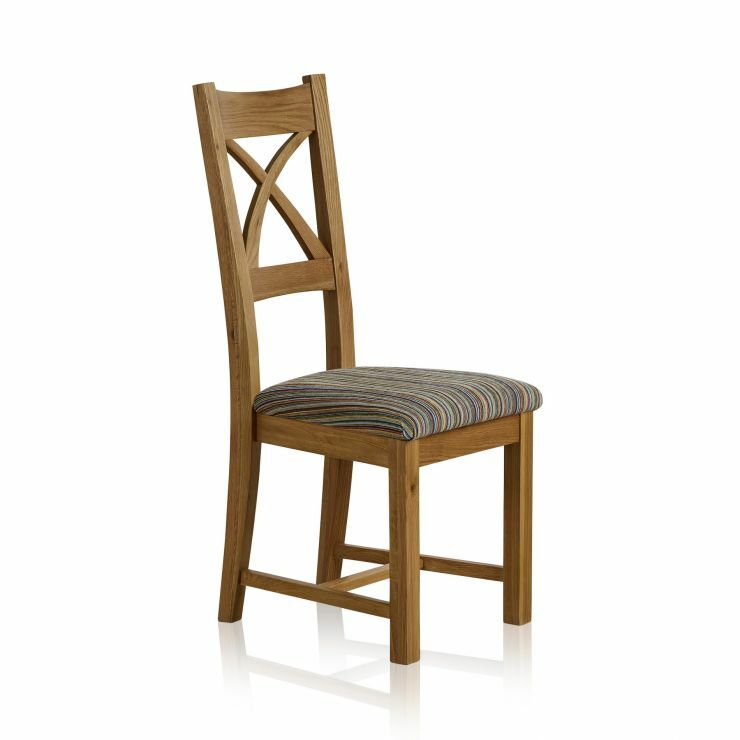 Complete your dining table with a set of our stunning Cross Back dining chairs, featuring beautiful arched cross back detail. 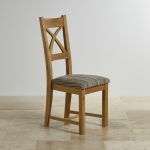 Made from 100% real solid oak, these chairs have been crafted with the best traditional carpentry techniques for longevity and performance. 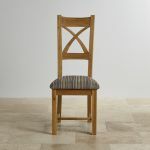 The back is shaped for excellent support and comfort, and is finished in the warm tones of natural solid oak. 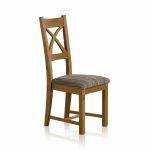 Available only in pairs, it can also be purchased as part of a dining set with our Dining Set Builder tool.